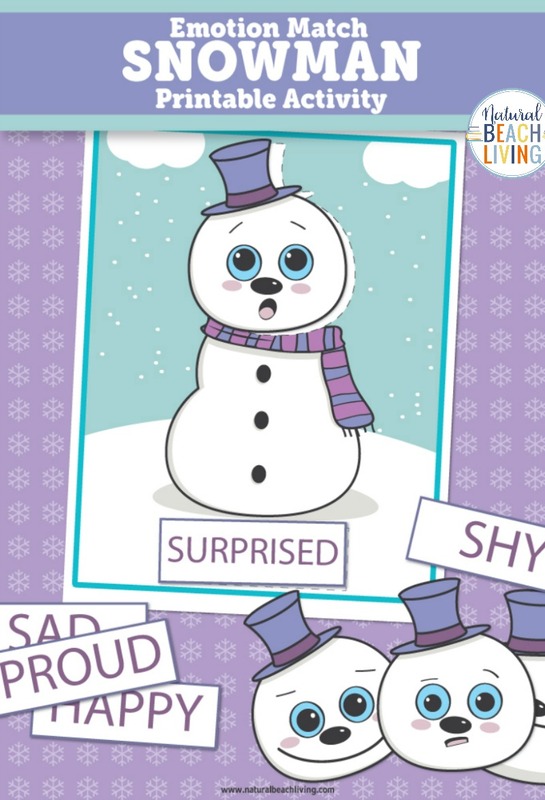 These Preschool Emotions Printables Snowman Activities are so cute! 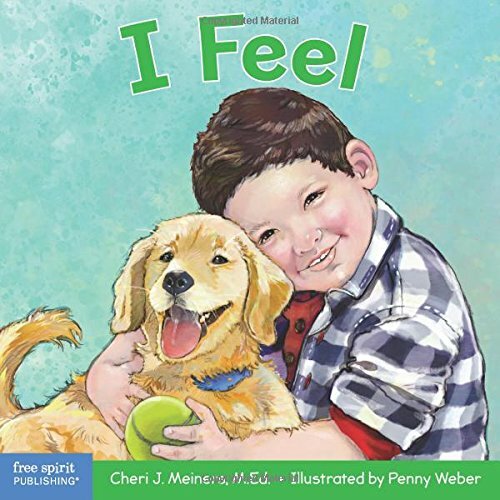 Add these to your feelings and emotions activities, an all about me theme, or for any fun hands-on activity. 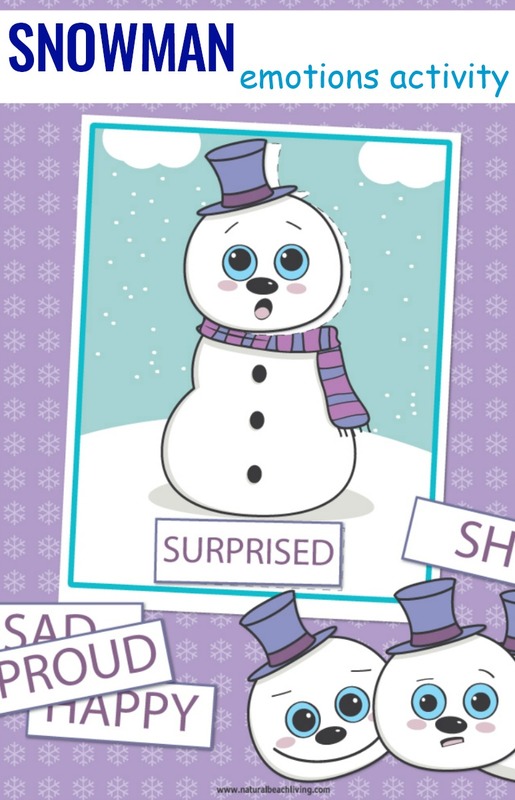 We think the snowman free printable emotion cards will be perfect this winter. 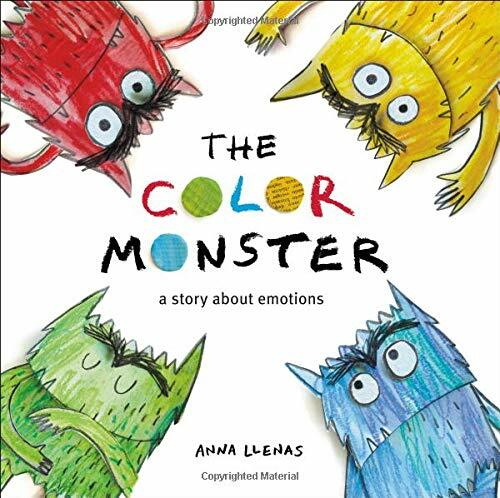 Teach children about their feelings, their emotions and how to handle them. 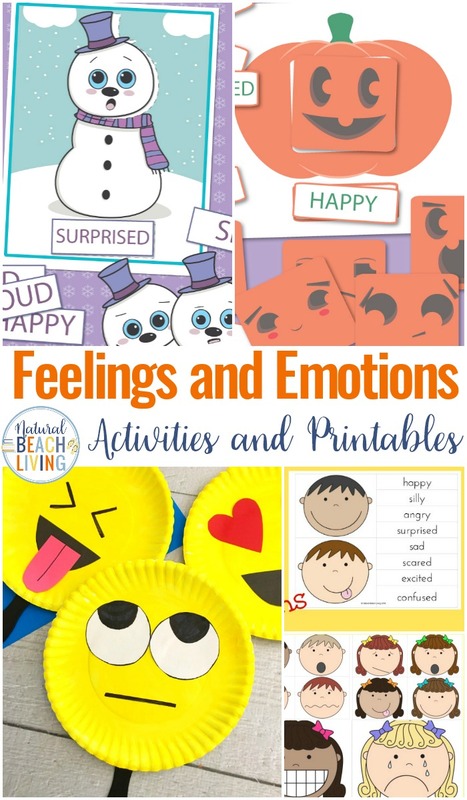 You can download the preschool emotions printables snowman activity below. We plan on adding this to a Snowman Theme in winter for lots of fun learning. 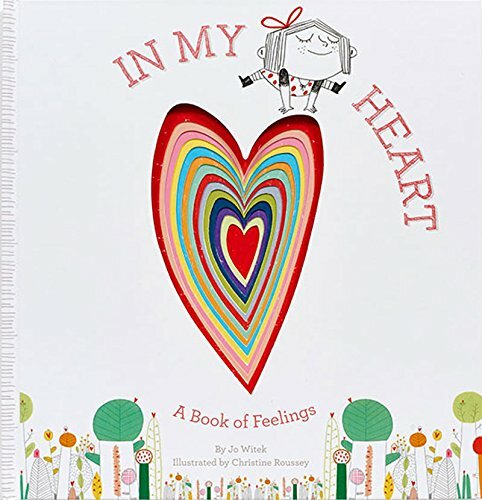 You can download and print this preschool emotions printables activity below. Enjoy! 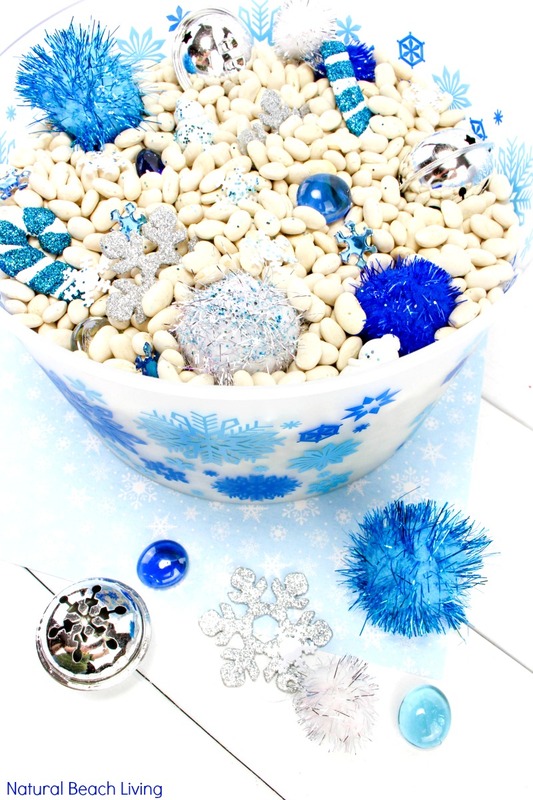 These snowman feelings and emotions activities have been so much fun to use. 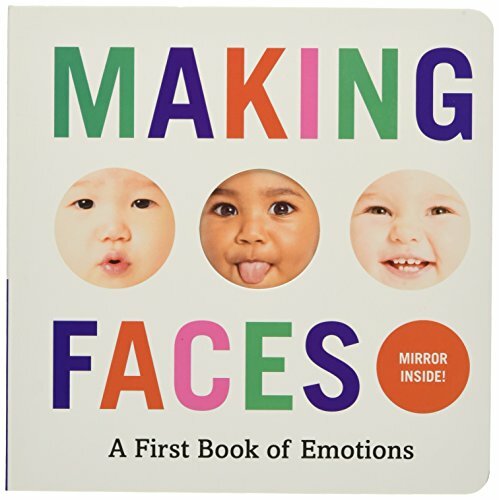 You and your child can use these as a hands-on activity or an emotions game. 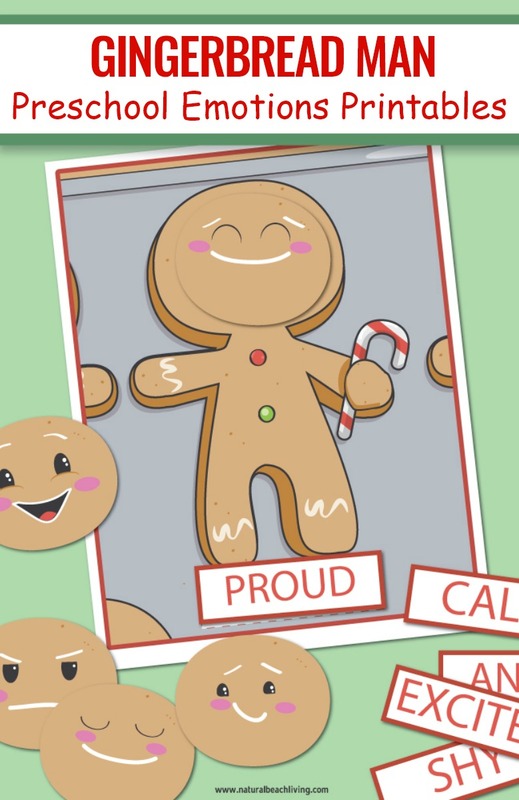 You can also print out several mats and have your child glue the faces and words on to their snowman. 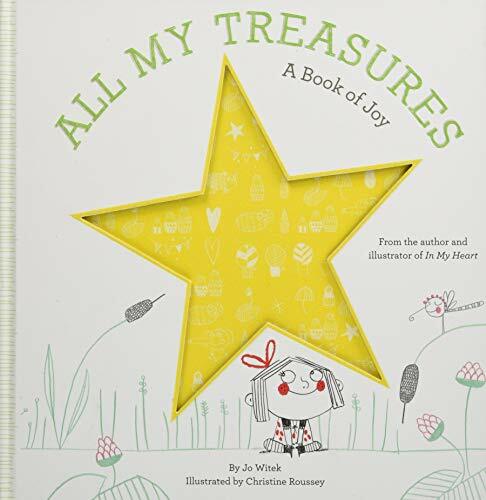 Reading books and talking to your children about their feelings and emotions is also a great way to share ideas with your children about how to handle different situations. 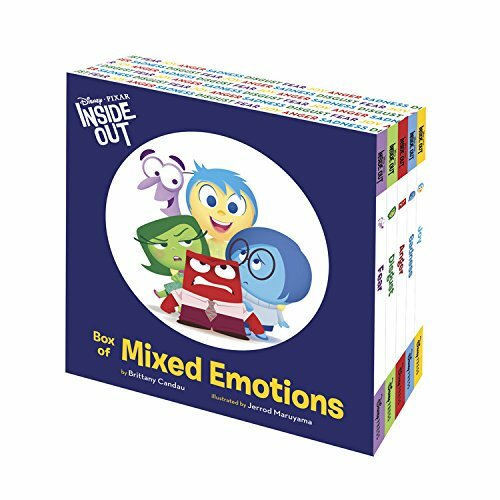 These are a perfect hands-on activity for teaching social-emotional skills. 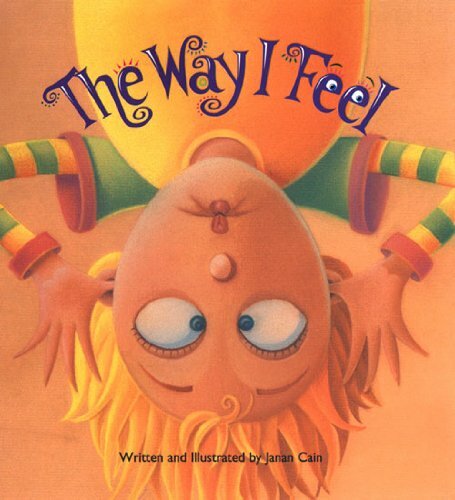 The free snowman feelings and emotions cards are so easy to use, and kids love them.